The Holiday Gift Shop Operations Manual contains detailed instructions for making your event a success. It outlines everything that comes with your shop, all of the things you will need, and how the entire program works. You also have access to our How-To Video Series which goes over much of this content in short, easily digestible videos. The Holiday Gift Shop Promotional Guide is a step-by-step guide to easy and successful marketing for your Gift Shop. 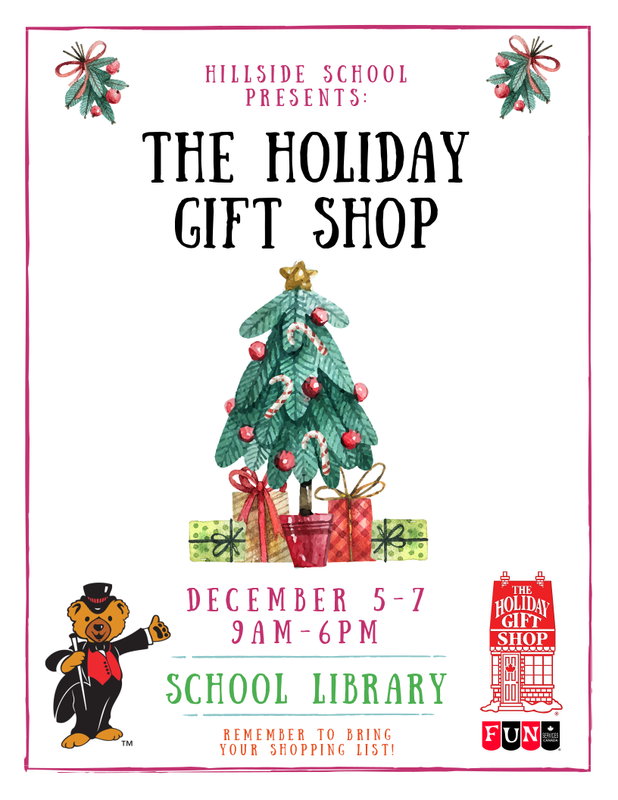 It has everything you’ll need to make your Holiday Gift Shop a terrific success. Preparation is everything, so plan your work and work your plan, making sure everyone knows what’s going on at all times! We have set up poster templates for you to use on DesignBold.com. In order to edit the Shop Dates Poster or Facebook Post templates, you will need to create a free account on DesignBold. Once you open the poster or facebook post link, click the “Make a Copy” button on the left side of the page. You will be taken to a login page, where you can create your free website account to edit your own version of the posters. 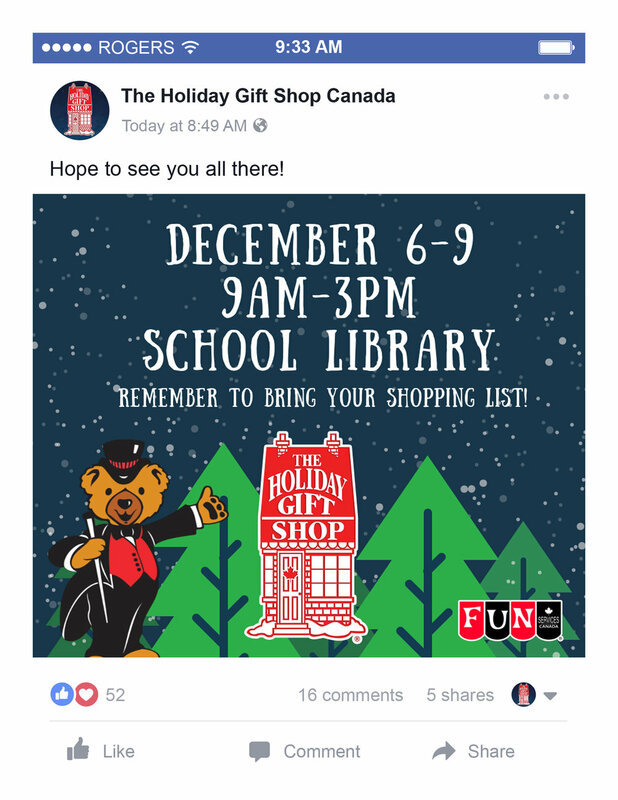 Once you have logged in and have the poster open, simply click on the text you would like to edit, and type in the details of your Holiday Gift Shop. Once complete, you can download the posters for printing or to share on your social media accounts. For online graphics, select “.PNG” when you go to download the file. For printing, select “.PDF for Print” when downloading. If you don’t feel comfortable with editing the poster on the computer, you can download a copy of the poster without any details and write in all the details of your shop by hand.